cost From as low as R70 for a 100% cotton baby set. 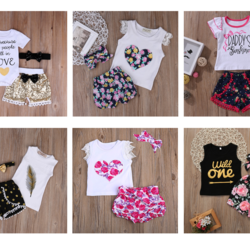 The Purple Lovey is an online store selling affordable yet stylish and comfortable clothing for your precious little ones. 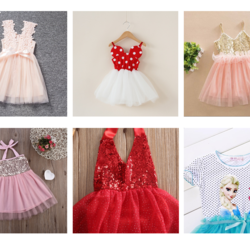 Only the best sourced quality fabrics to add comfort and style to your precious little ones. Courier available within South Africa. Worldwide courier option available - enquire for details.